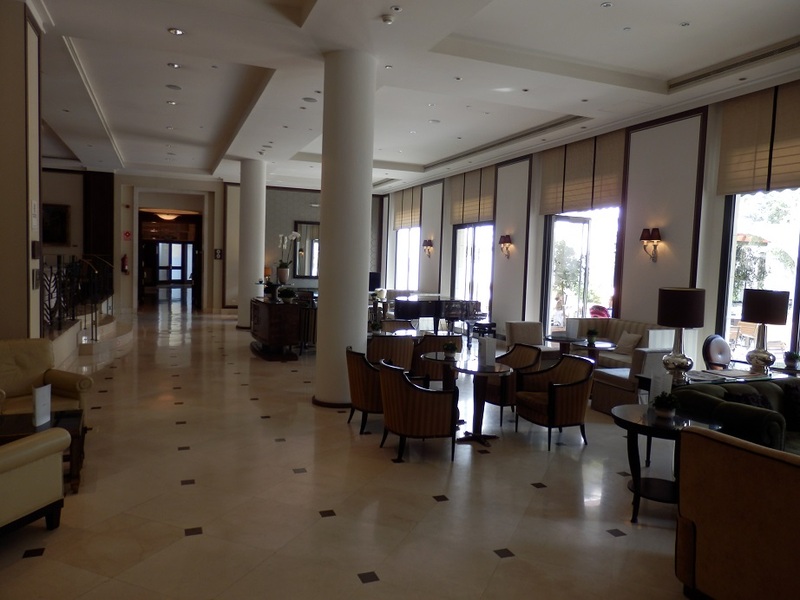 Today (October 8, 2014): Review of The Westin Valencia, an urban oasis in Spain. 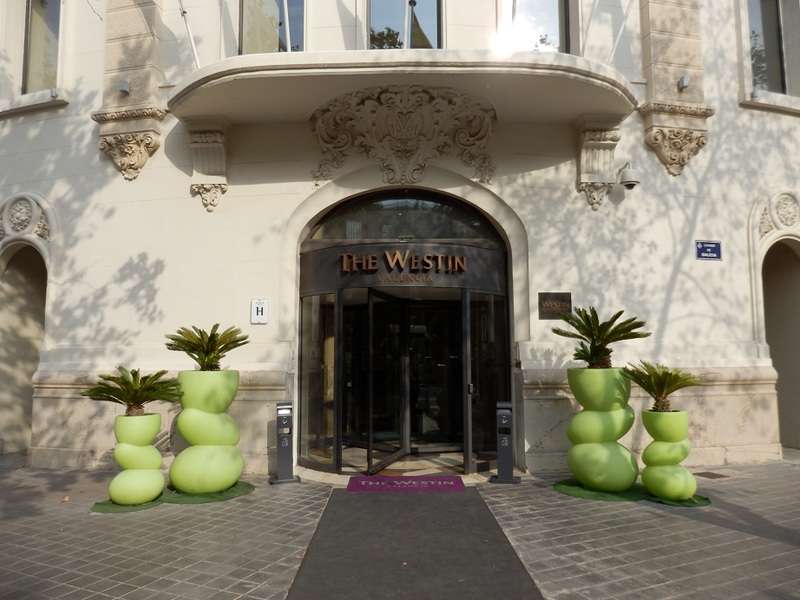 Located in stunning Valencia, Spain’s newest Westin hotel has set up residence in a building that dates back to 1917. 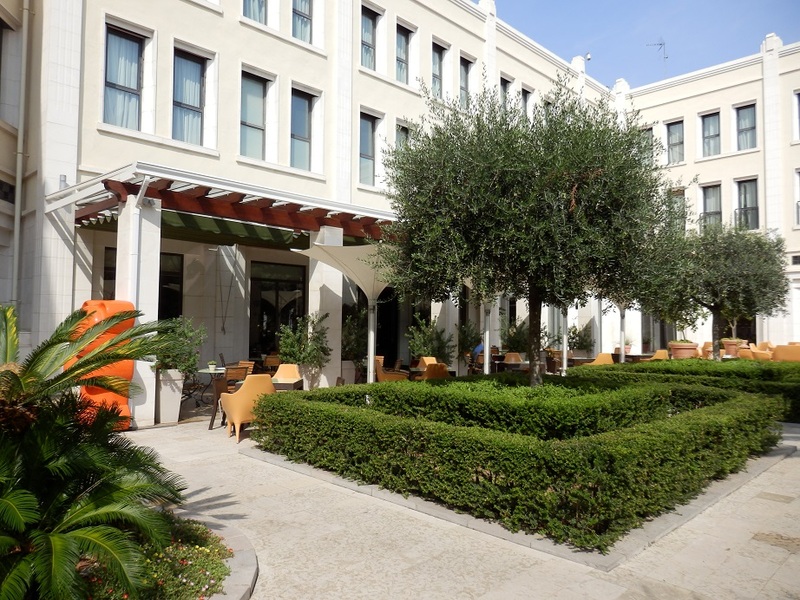 The Westin Valencia belongs to Starwood Hotels‘ portfolio and embraces past and present to deliver a wonderfully relaxing stay with friends, family or colleagues in Spain’s 3rd largest city. 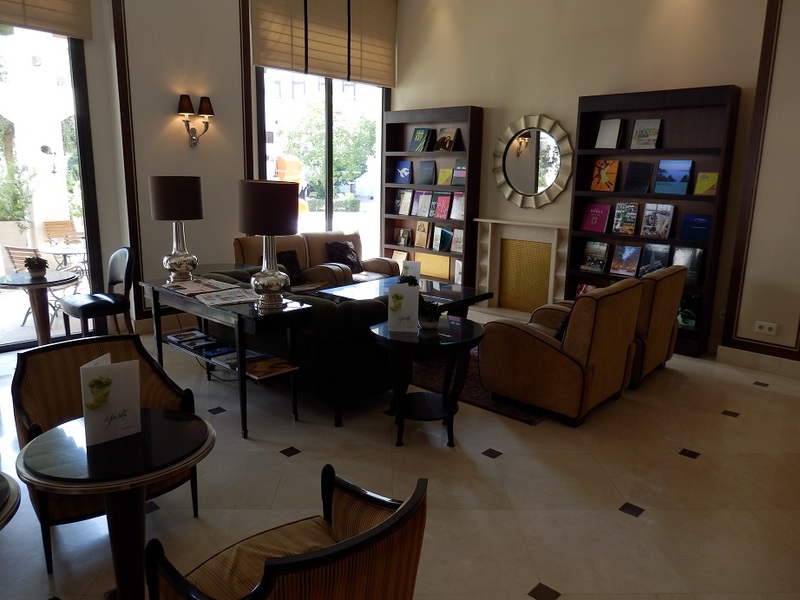 The hotel is located in a quiet area, a 5 minute stroll from 2 subway stops, within walking distance from the historic center and the business district, and a short 15-minute drive from Valencia Airport. 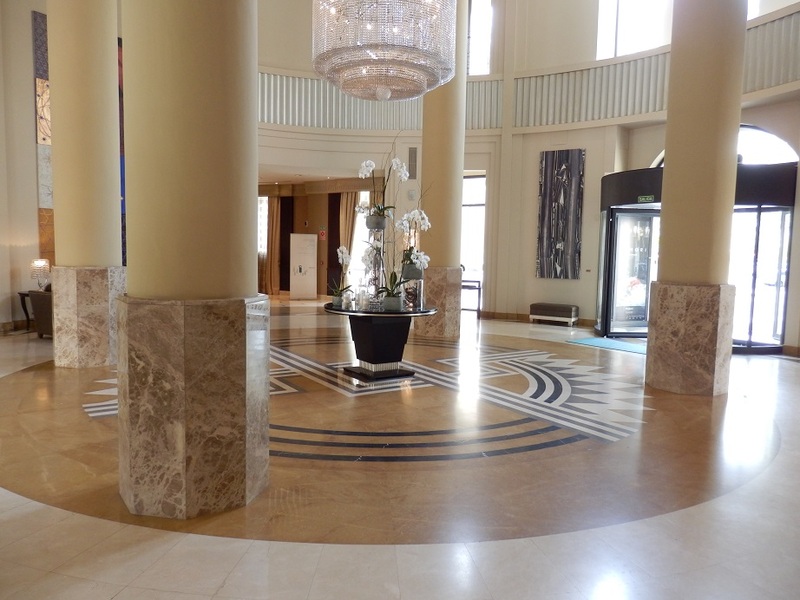 Behind its impressive façade, emblematic of the Modernist style, the hotel offers a contemporary interior designed to provide a refreshing and restorative environment. 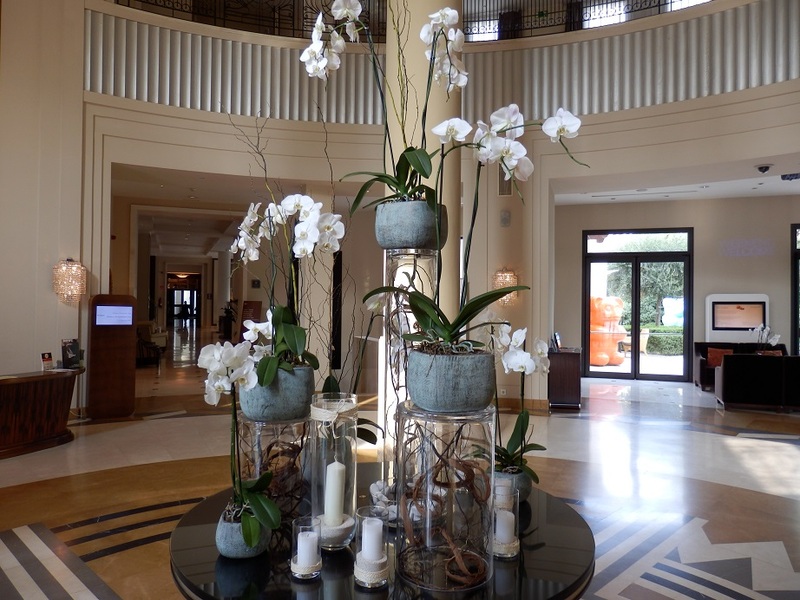 Beyond the elegant marble lobby with its impressive multi-tiered Swarovski crystal chandelier lies the hotel’s beautiful 1,900-square-meter interior Mediterranean garden, where you can enjoy blooms and lush greenery. 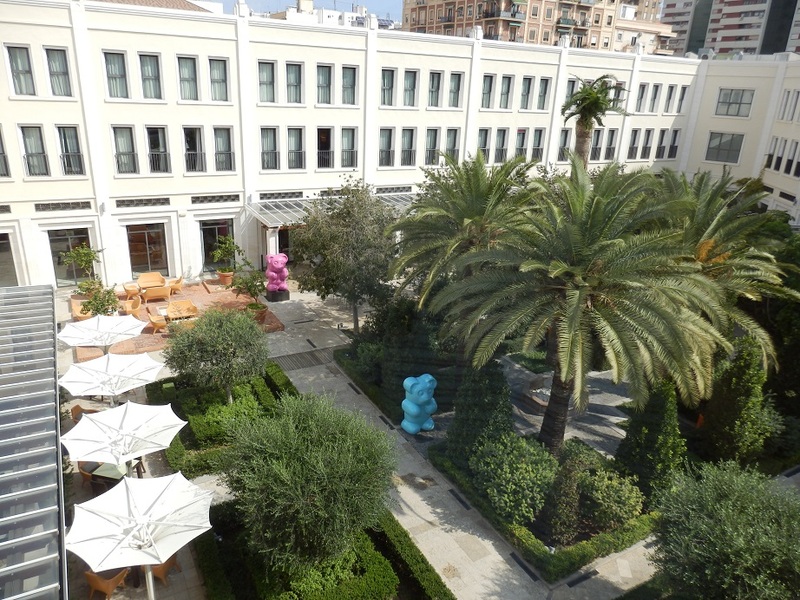 The restaurants and bars are all centered around the courtyard garden. 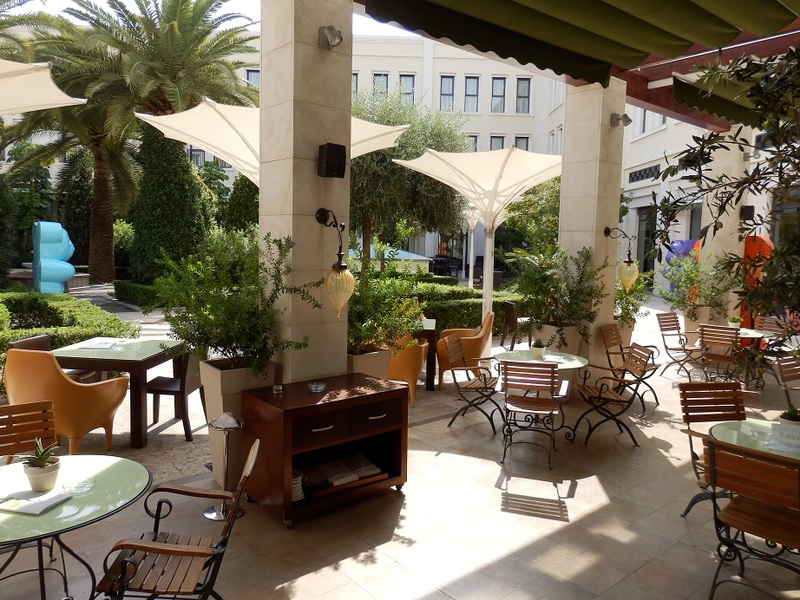 They all have open-air terraces on the fringes of this green oasis, providing myriad opportunities for dining. 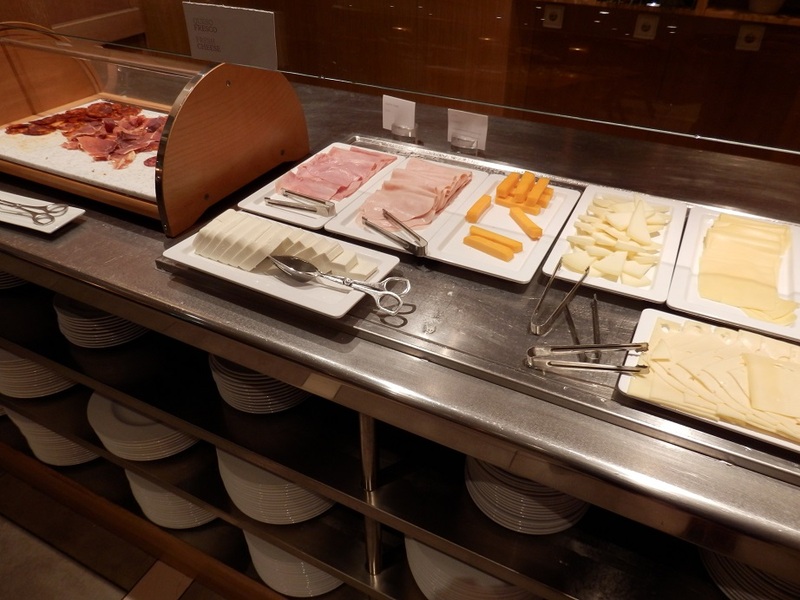 The Rosmarino Restaurant is the place to start the day with a breakfast buffet. 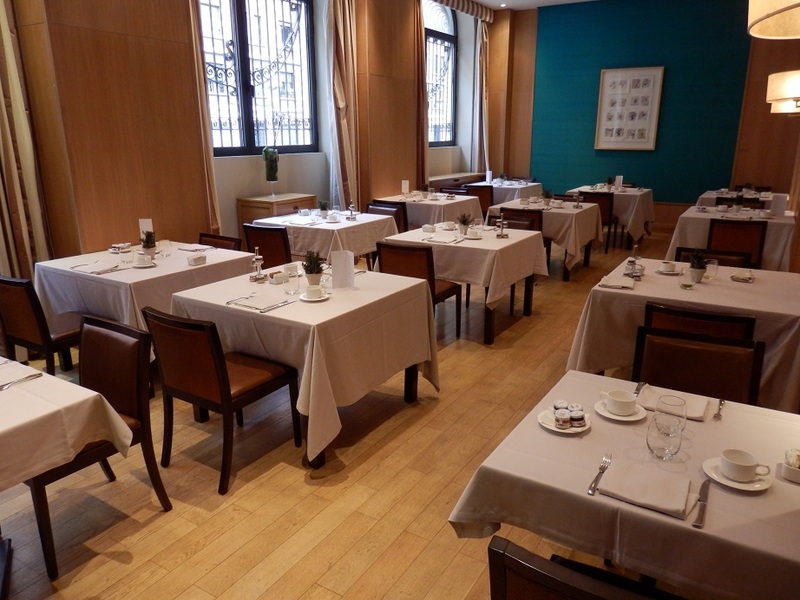 The elegant Komori Restaurant offers Japanese delicacies with a modern touch, and you can also dine and unwind in the less formal El Jardi Bar. 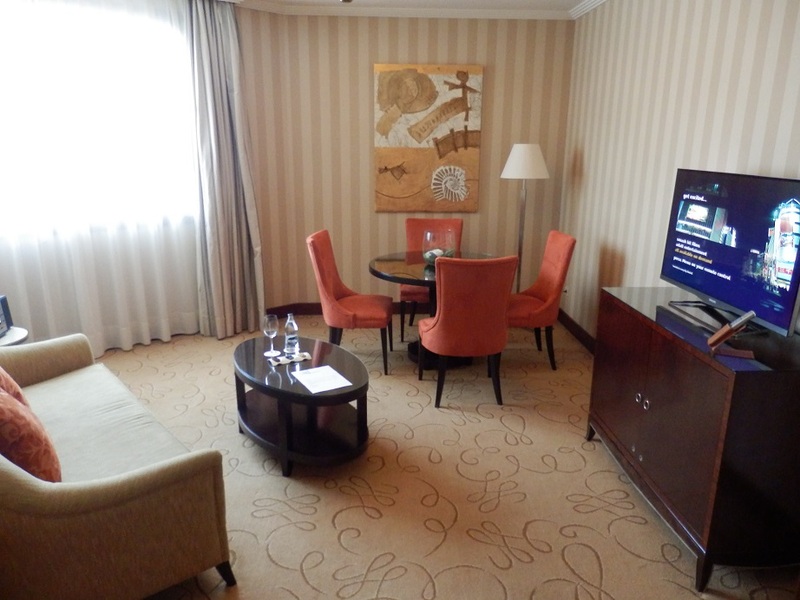 Avant-garde technology complements the classic style of the 135 guest rooms and suites. 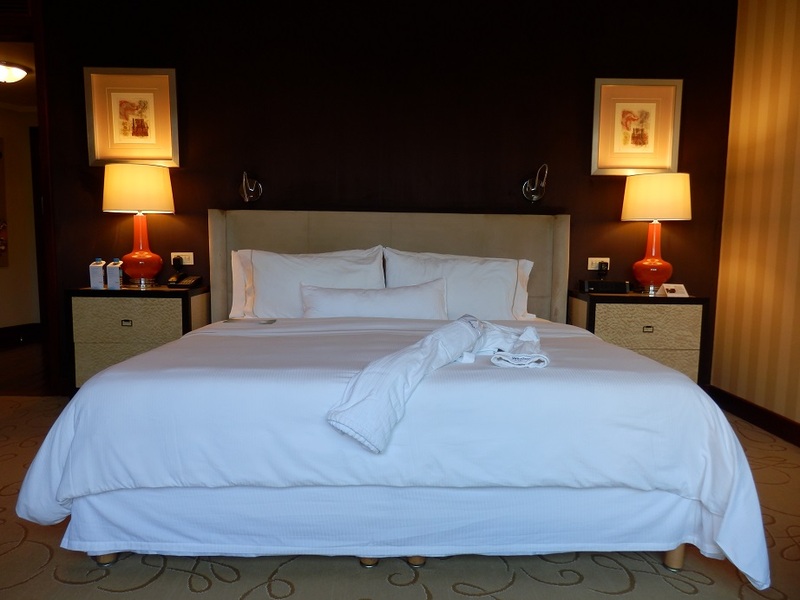 The signature Westin Heavenly Bed aims to ensure a restful night’s slumber, leaving you feeling at your best the following morning. 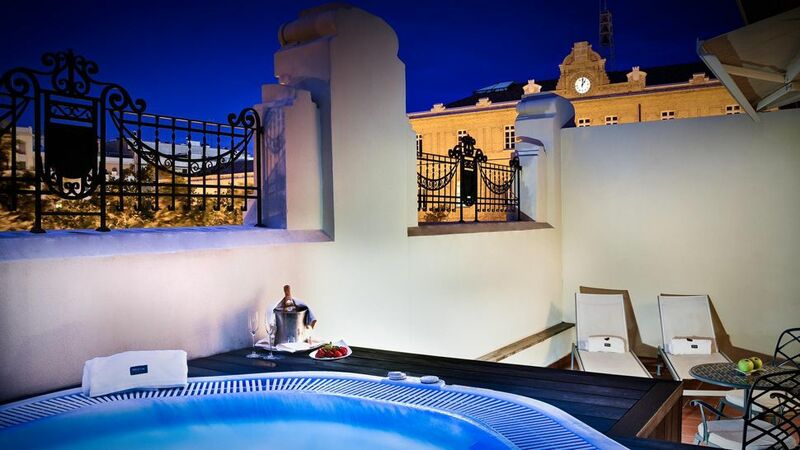 The rooms & suites on the second floor come with large terraces, some even with an outdoor jacuzzi. 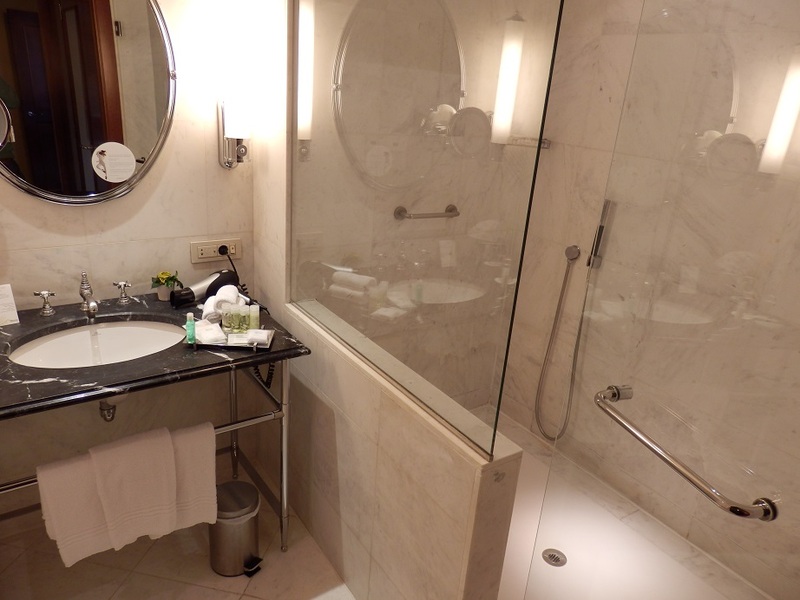 Westin Hotels are known for their impressive service, impeccable taste, and excellent amenities, and the Westin Valencia more than lives up to that high standard. 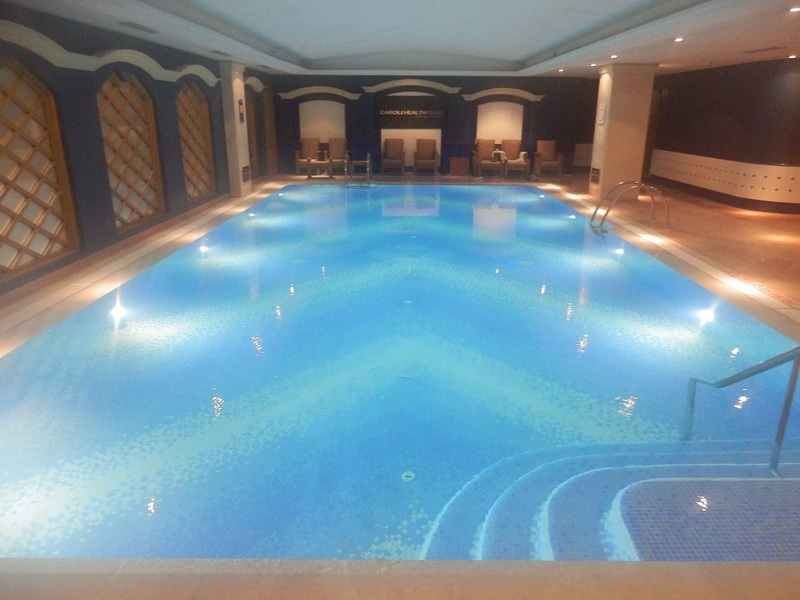 The hotel features an extensive health club in its basement, which encompasses a fitness studio, a therapeutic indoor salt-water ionized swimming pool, sauna, turkish hammam and 8 spa treatment rooms. 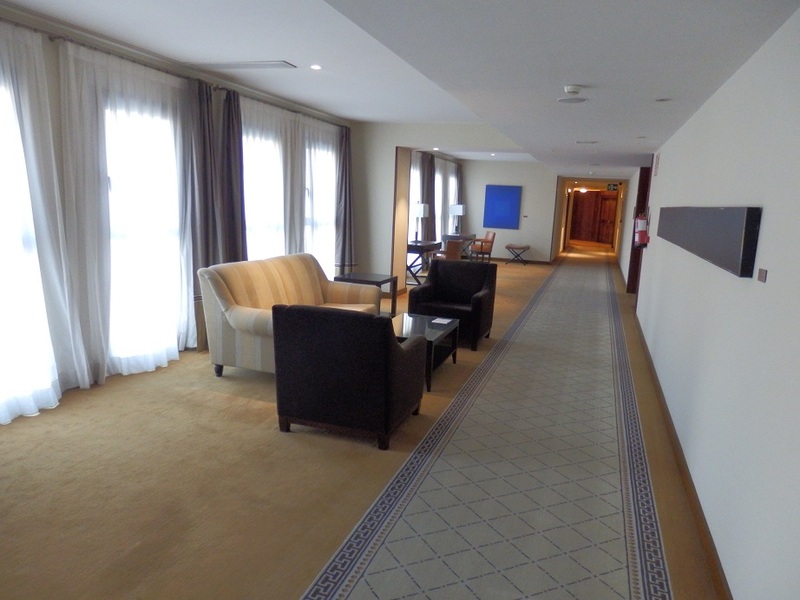 The Westin Valencia is the most luxurious hotel in the city, so it is a no-brainer to stay here when you are in Valencia, whether it be for leisure or business. 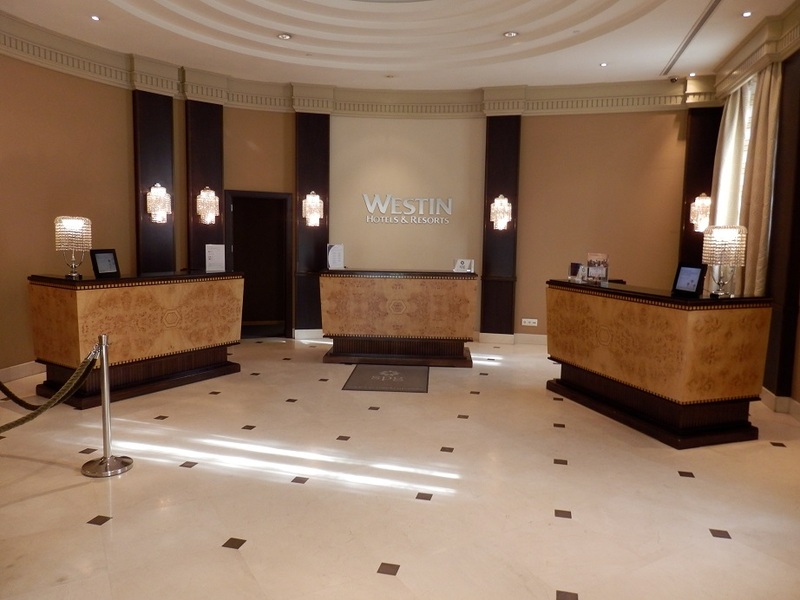 And while Westin is not Starwood’s most luxurious brand (St. Regis is one of the most exclusive ultra-luxury hotel brands in the world, followed by W hotels and the Luxury Collection in the more modest luxury segment), this hotel is easily one of the best hotels in its portfolio. 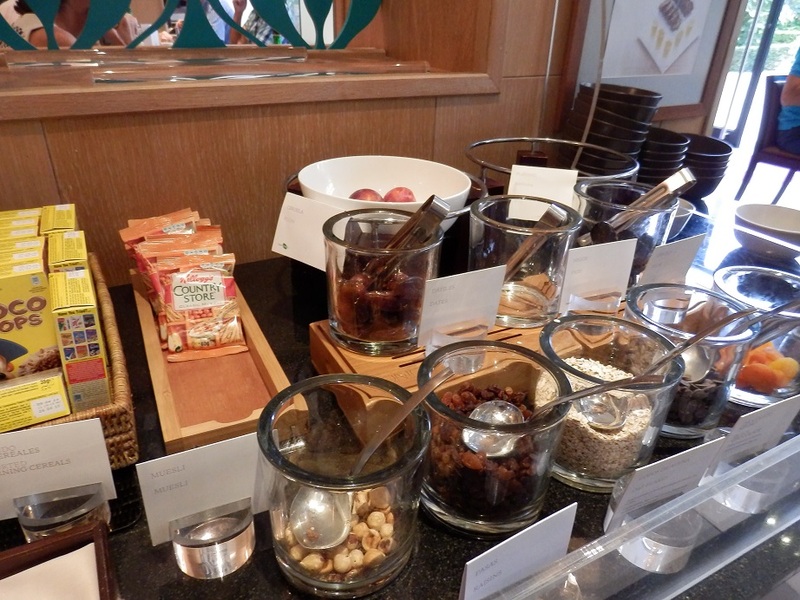 SPG platinum members have complimentary access to a full breakfast buffet (and not a continental breakfast as is the case in most other Starwood properties). 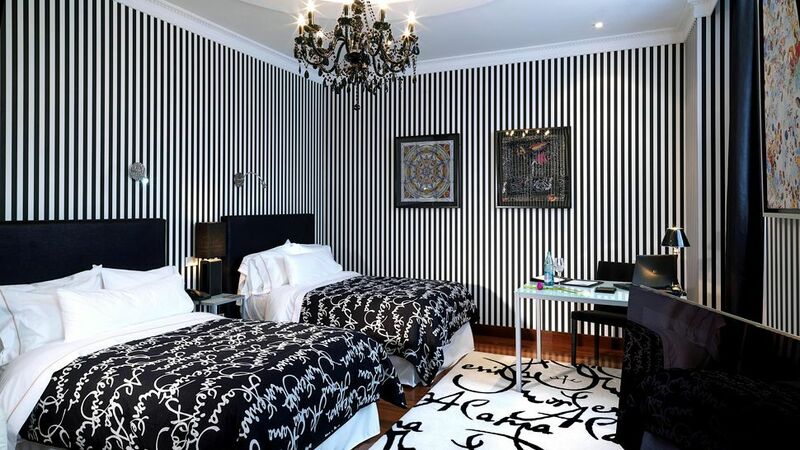 This is not a small-scale, intimate, boutique hotel, but a rather large city hotel, bordering a corporate feeling. 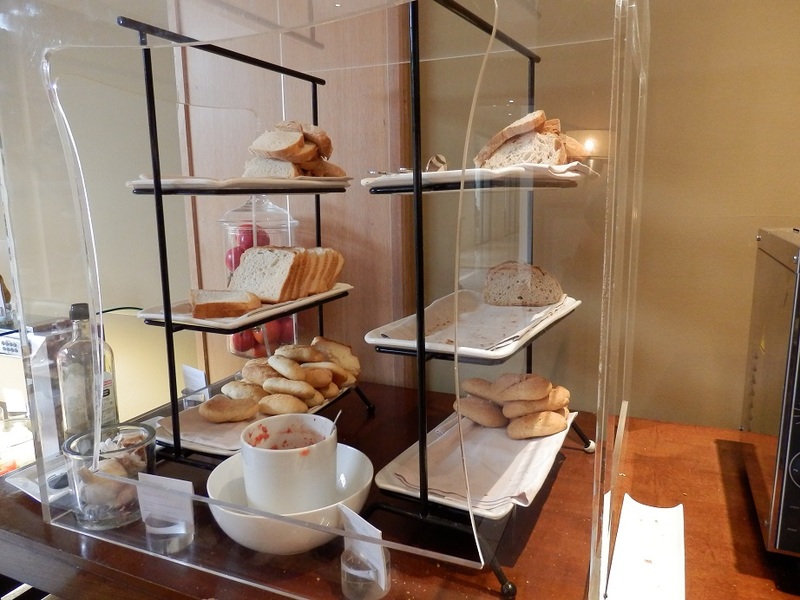 While the breakfast was decent with a wide range of choices on offer, the buffet was not as impressive and extensive as in Starwood’s other luxury properties. 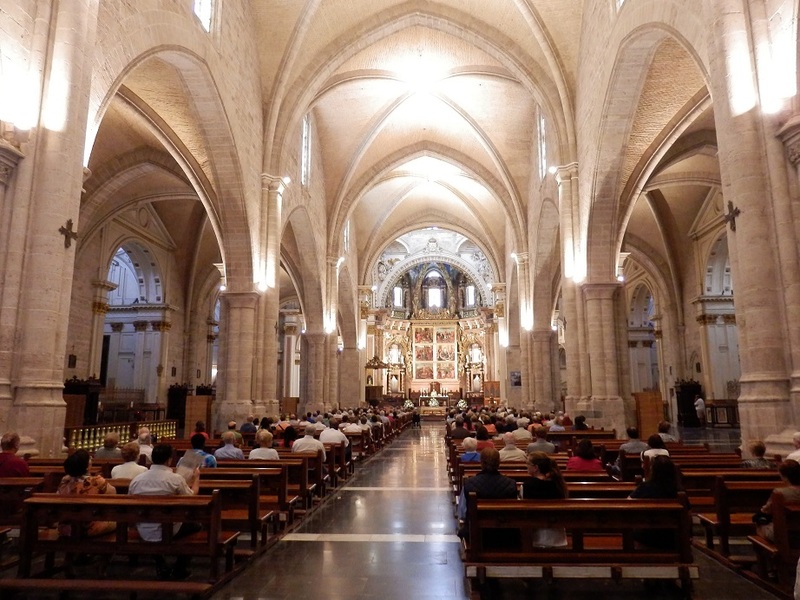 Service at the restaurants is rather slow, but this is Spain, not the USA. 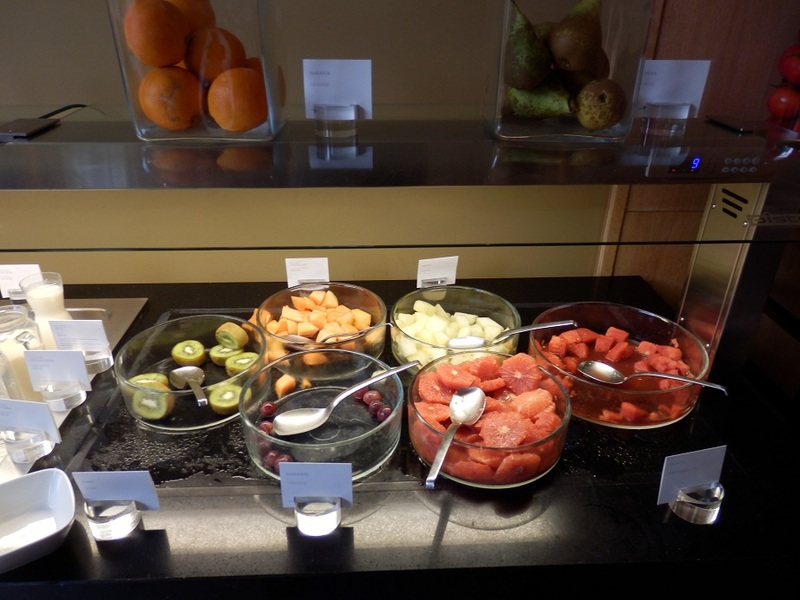 Food at the restaurants is decent (and moderately priced), but I did miss more local and authentic cuisine on the menu (the restaurants clearly cater to the taste of the Westin’s international clientele). 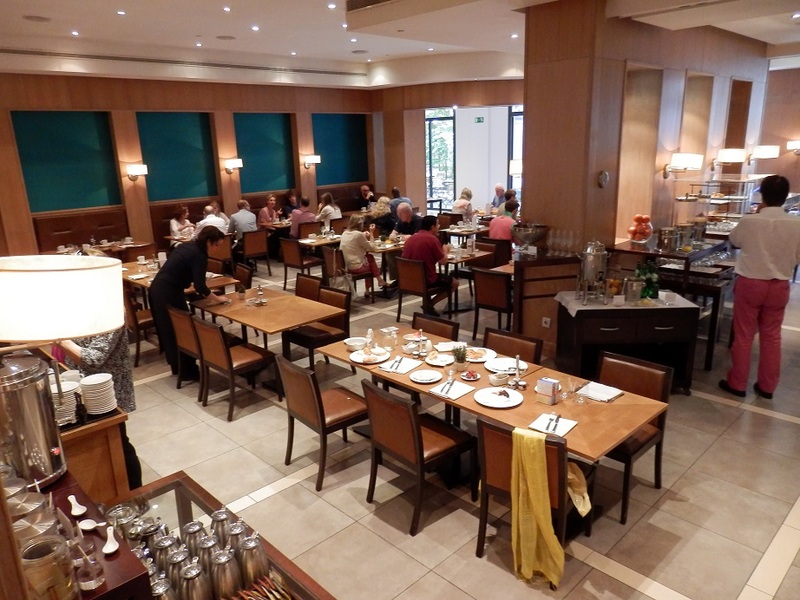 Spanish cuisine is delicious and Valencia has some of the best Spanish food, so an authentic Spanish restaurant or menu would have been an awesome addition to this great hotel (but perhaps that does not fit well within the Westin brand). 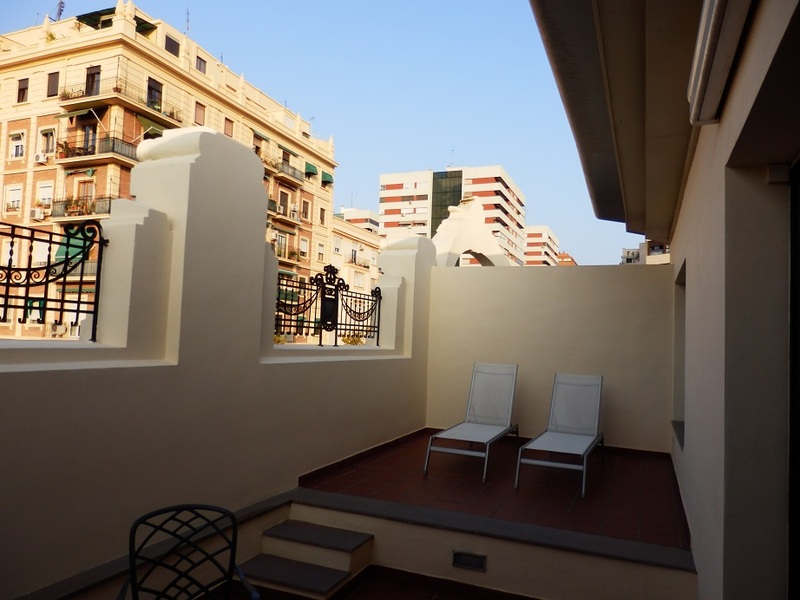 The rooms with terraces are gorgeous, but not all of them get sunshine, so if chilling on your terrace in the afternoon sun is a must, make sure to request this when making a booking. 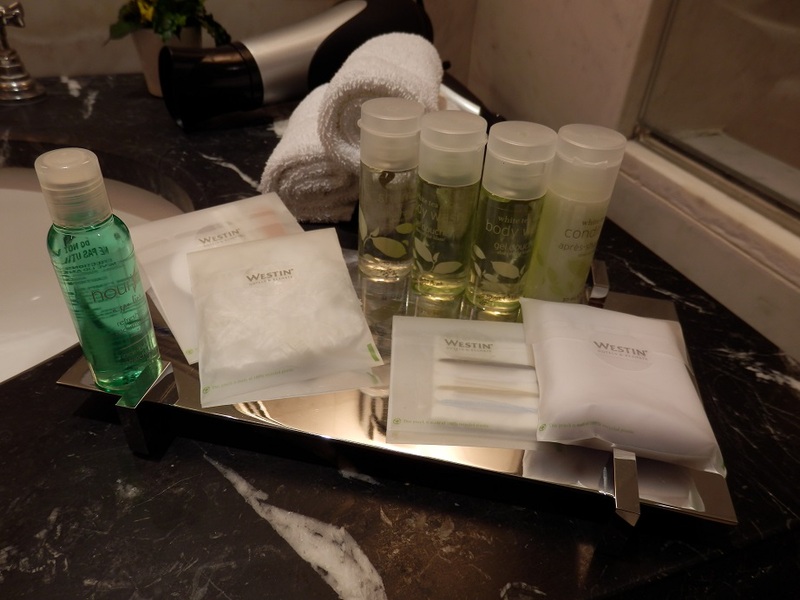 Save money: read my tips for getting the best deal at a luxury hotel like the Westin Valencia (and/or receive many free perks). 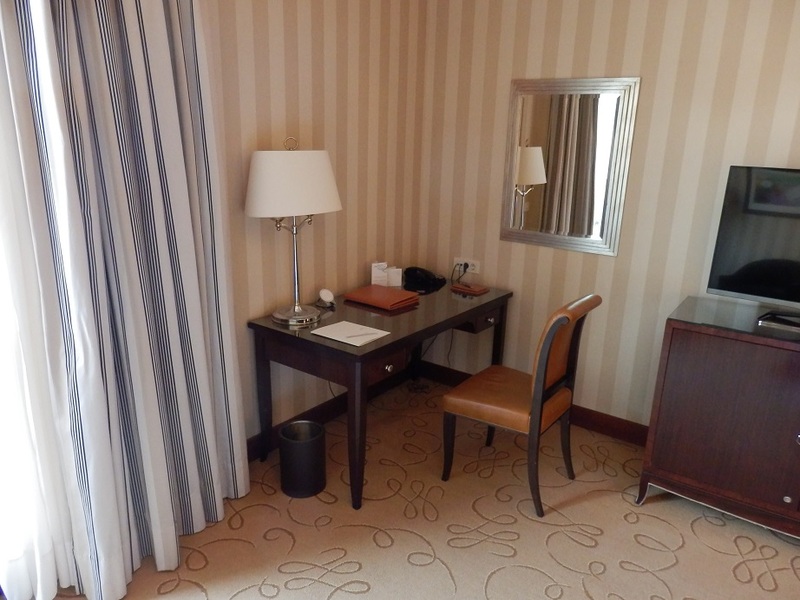 Save money: book your room with an additional 20% off making use of a Best Rate Guarantee..
All rooms are gorgeous here, but if a terrace is a must, then be sure to book a Grand Deluxe room (or higher room category). 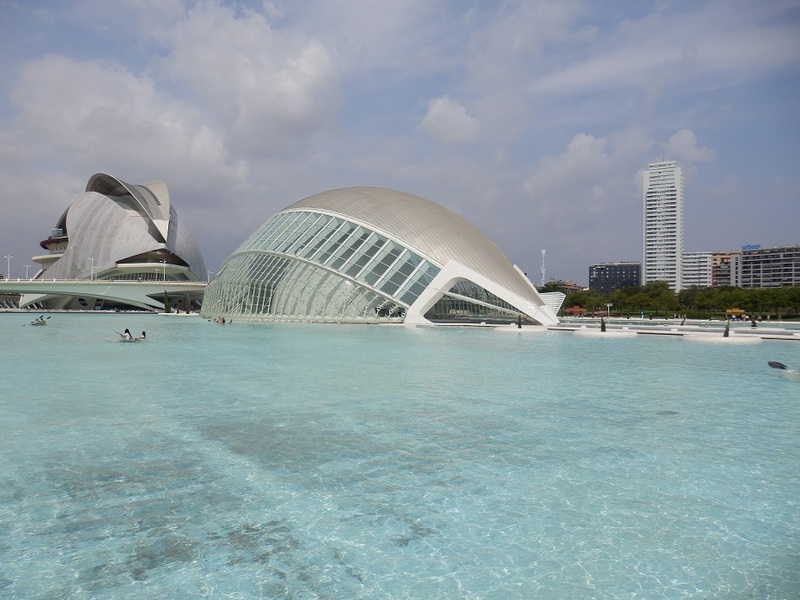 Valencia, Spain’s third biggest city, doesn’t have that iconic, must-see reason to visit. There’s no Sagrada Familia or Prado museum here, or anywhere near the number of sights Madrid and Barcelona have. 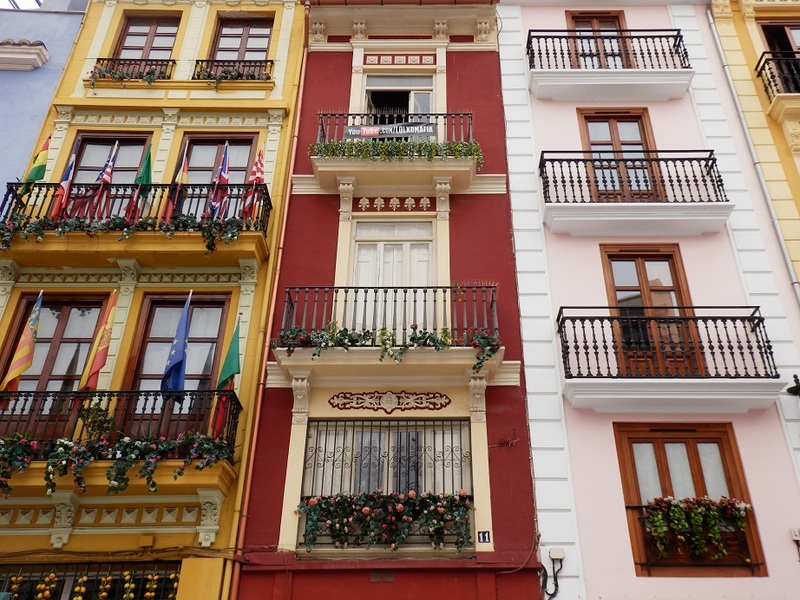 But Valencia is still a fine place to visit: the city doesn’t feel as big as it actually is (the suburbs sprawl out much further than a tourist will ever see), with fine cuisine at good prices and a number of excellent attractions. 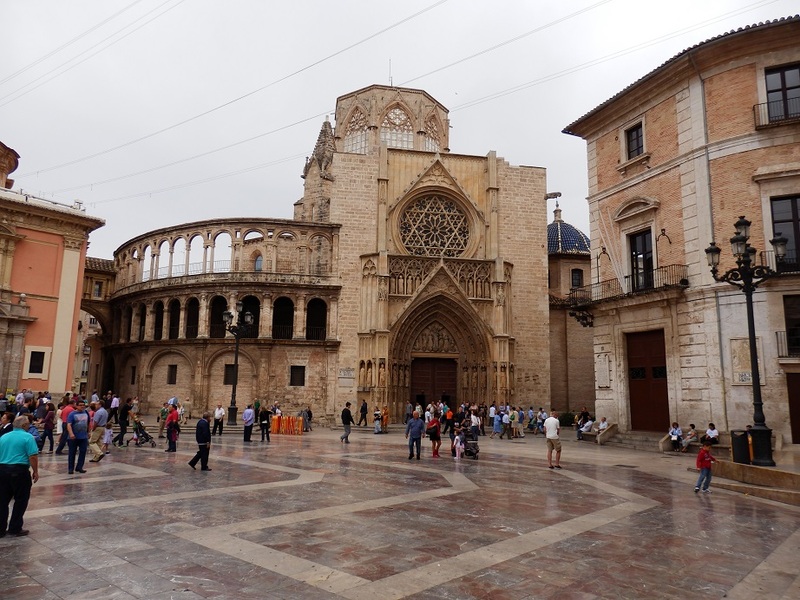 Things not to be missed in Valencia: Old Town with the Cathedral, City of Arts and Sciences, the Turia River’s former river bed, Mercado Central (=market), and the Port & Beach. 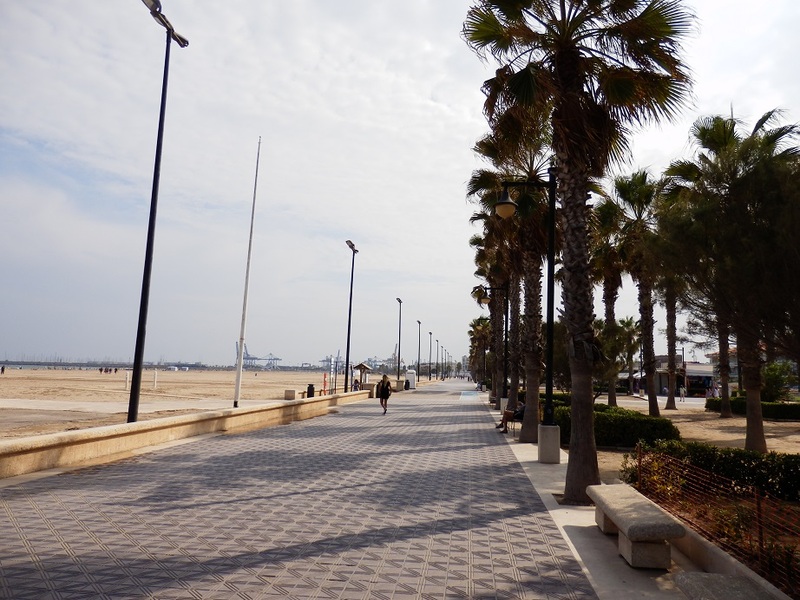 The best time Valencia is in April and May, the sweet spot full of warm weather and void of crazy crowds. 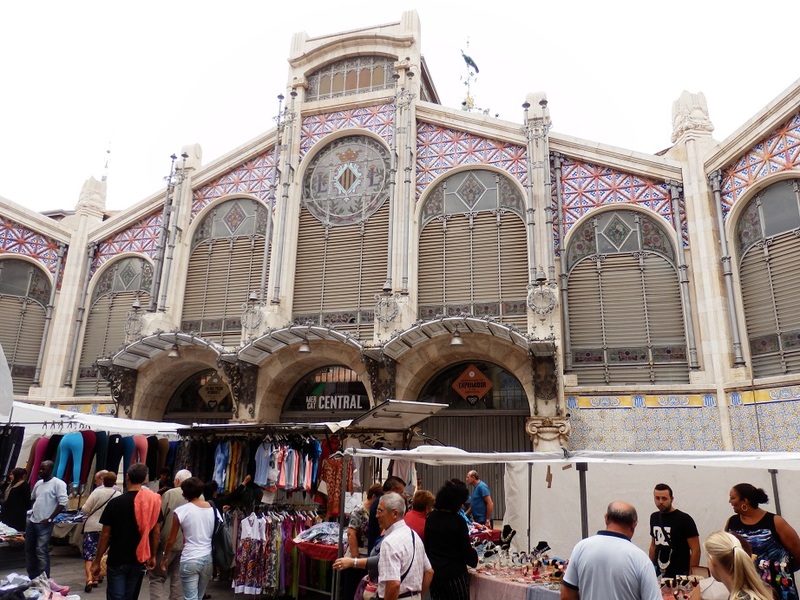 In general, the city boasts a Mediterranean climate with consistently pleasant weather. Average high temps range from 15 °C (59 degrees) in the wintertime to 30°C (86 degrees) in the height of summer. 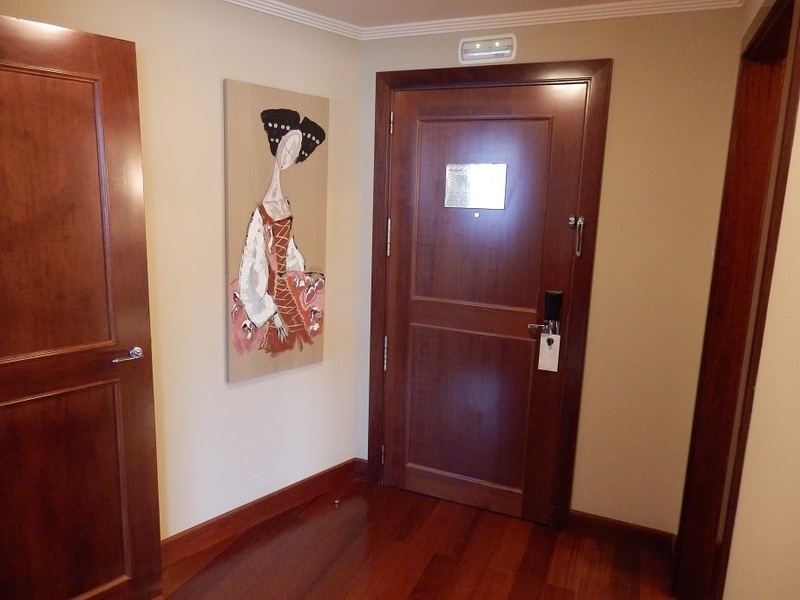 Summer days on the Spanish coast usher in plenty of sunshine and often a high level of humidity; since its peak season, hotels are also more expensive and harder to book. Wintertime is also pretty comfortable temperature-wise and the city is more or less tourist-free, but the downside is certain attractions shorten their hours of operation and there is rain from time to time. 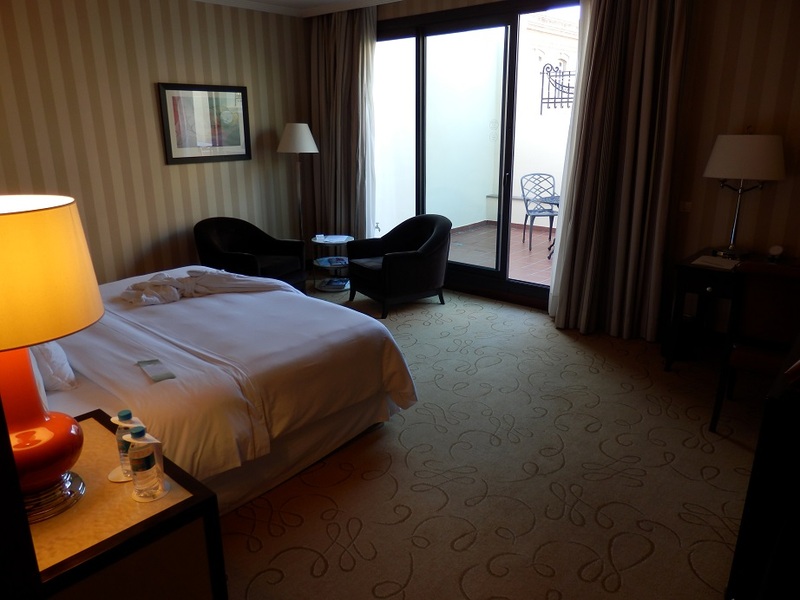 The Westin Valencia is located a 20 minute, 20 euro cab ride from Valencia International Airport (also known as Manises Airport). 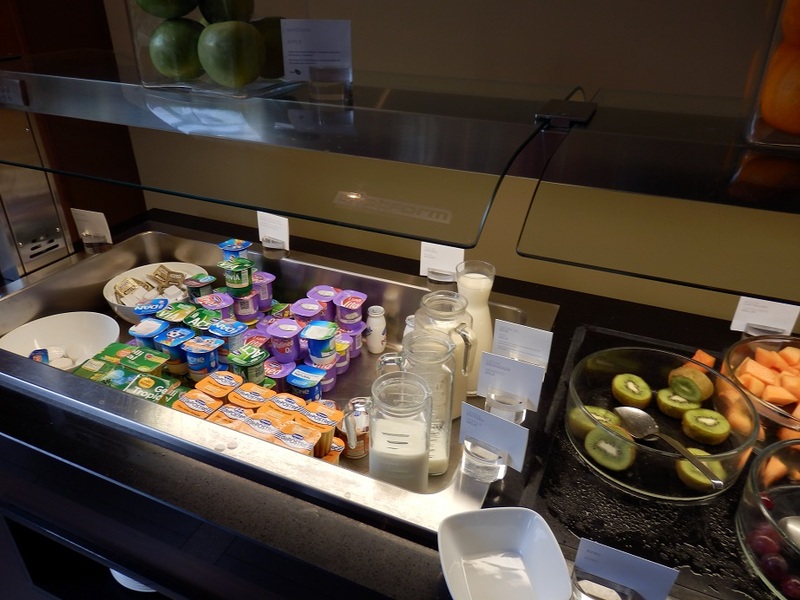 The latter is served by most European full-service and low-cost airlines (click here for a direct link to their websites), as well as by some non-European airlines. Check the Wikipedia page of Valencia International Airport for an updated list with airlines that offer direct flights to Valencia. 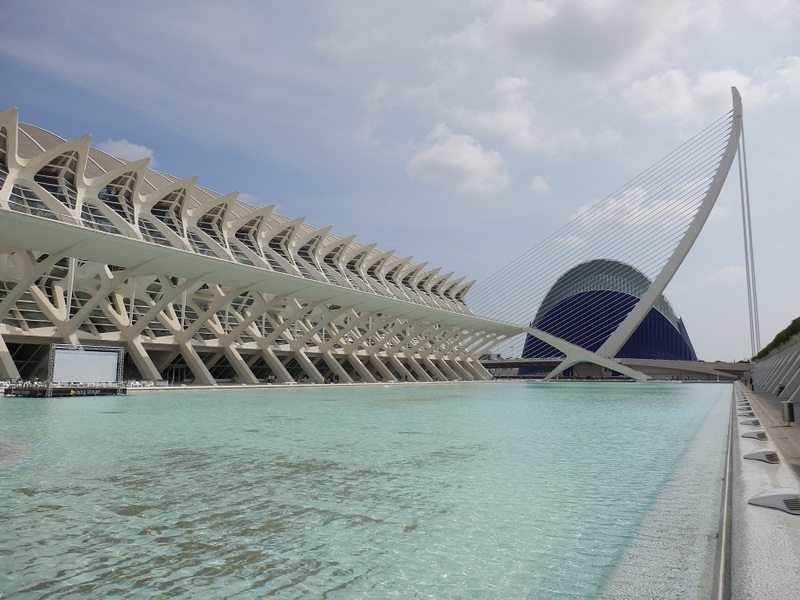 Valencia is also well-connected to other Spanish cities by high-speed trains.